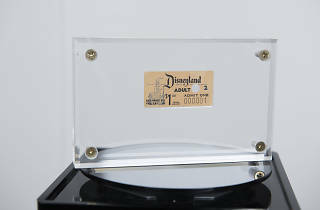 Photograph: Holly Brobst Disneyland number 1 ticket. Every two years, Disnerds come together at the Anaheim Convention Center to celebrate all things Disney and see what sort of magic the company has been working on. 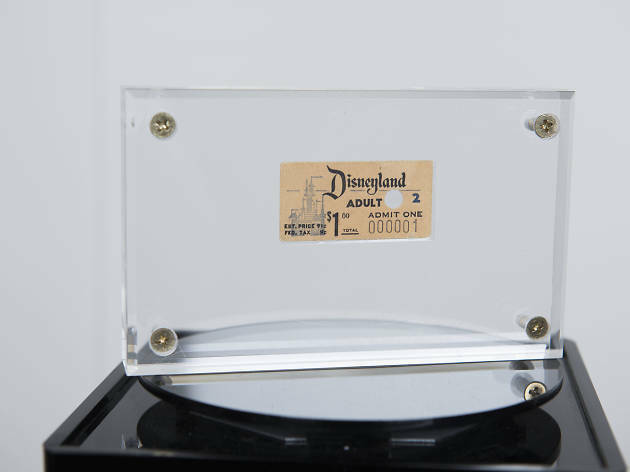 Show floor highlights include a peek inside the Disney Archives and the latest ride designs and inventions from Walt Disney Imagineering. If you're not afraid to stand in line, the weekend's keynotes include the Legends induction ceremony and a look at upcoming releases from Pixar, Marvel, Lucasfilm and both animated and live action Disney movies, as well as the latest from the Disney theme parks.